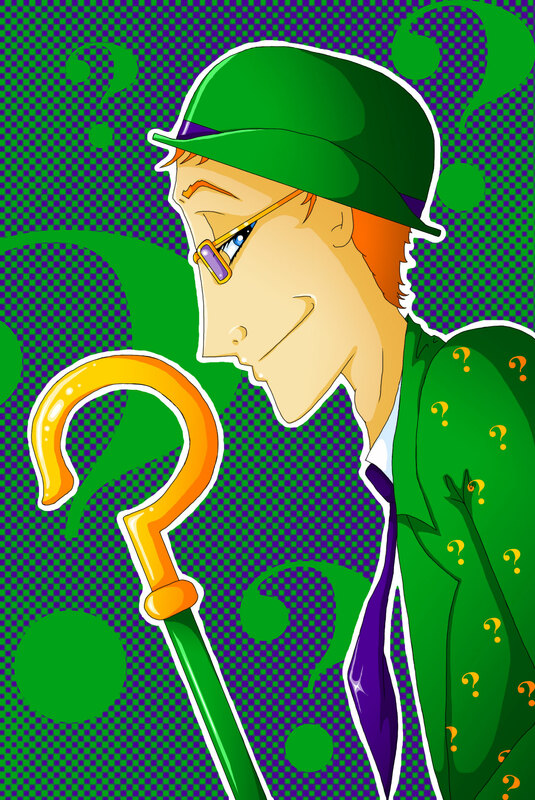 Riddler / Edward Nigma / Nygma inspired by the wonderful Riddler from Arkham Asylum and Arkham City and also the song Loverboy by You Me at Six. No idea why Loverboy? Well if I ever get the chance to write for DC you'll see! But you got real close. But you deserve it from what I've been told. Leave the scene smelling of dead roses. Don't you feel bad, don't you feel bad? I'm the option you shouldn't have chosen. This is the night you'll regret in the morning. Given the choice would you do it again? Of course I would, of course I should. Love your friend, friends with benefits.